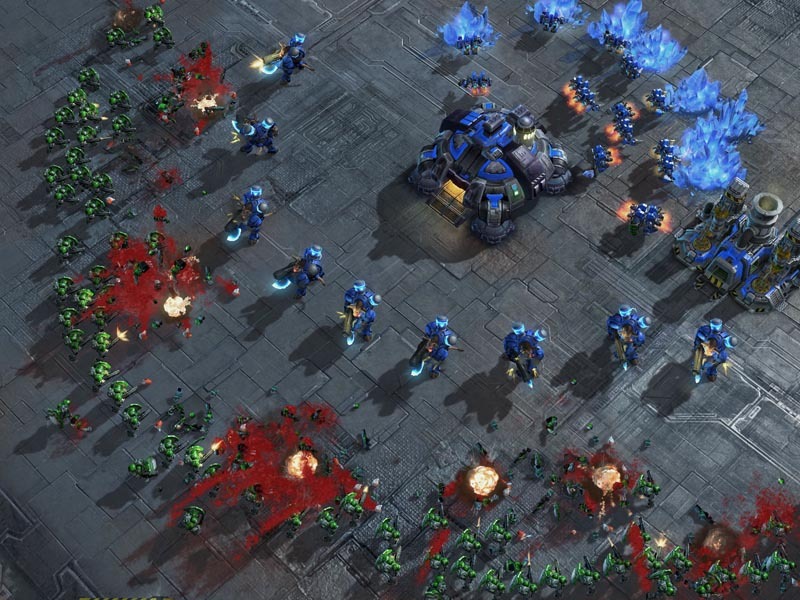 Tips on how the make the most of your orbital command early, mid and late game. 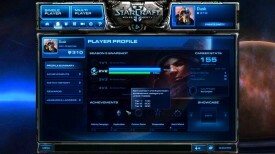 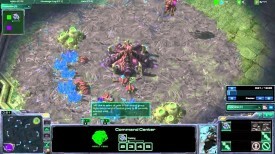 2Raxing an unsuspecting Protoss player and following up with a strong 2base push. 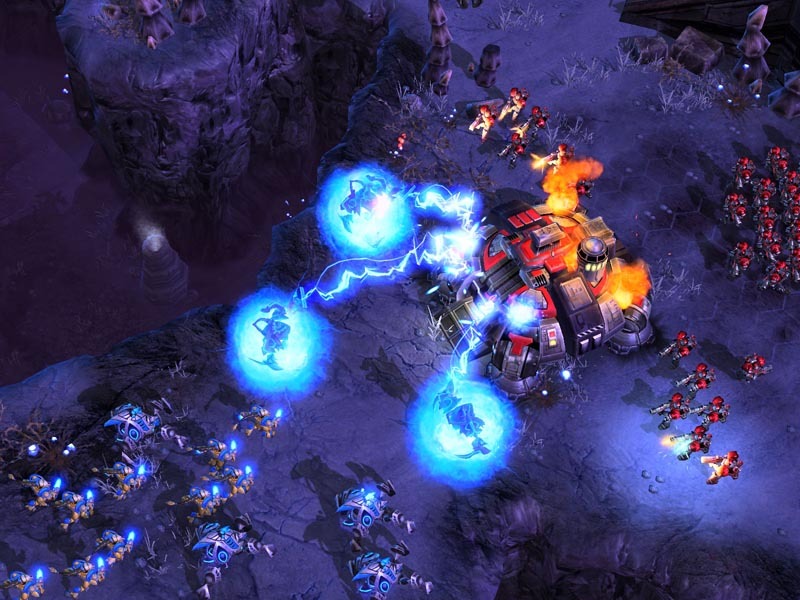 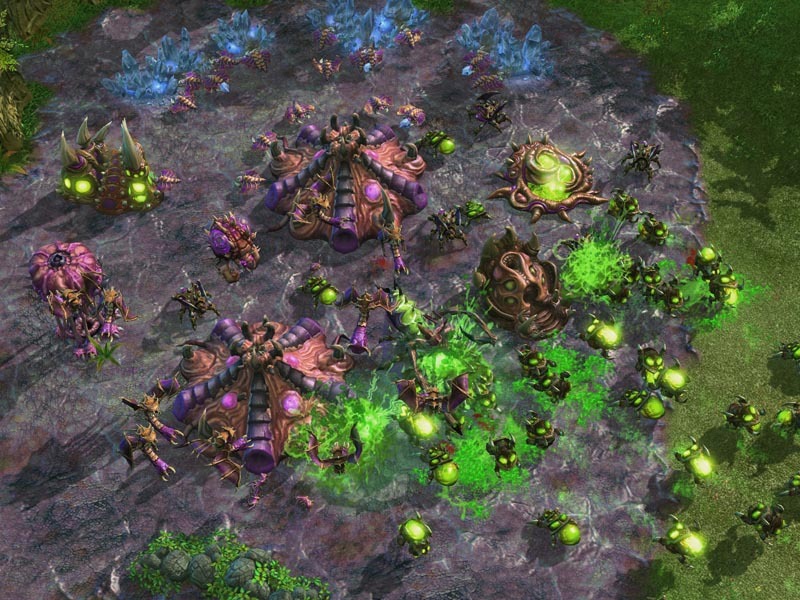 Pulling apart a Protoss player with an early multi pronged pressure. 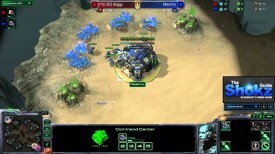 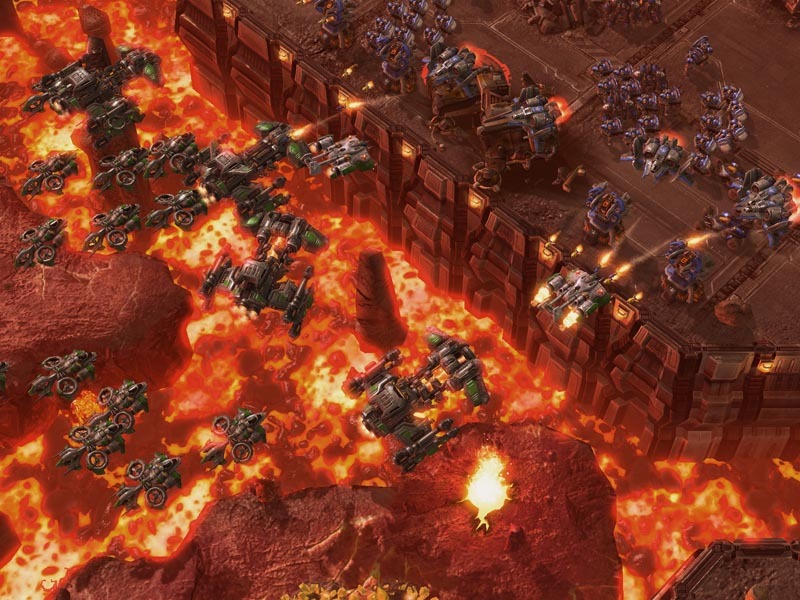 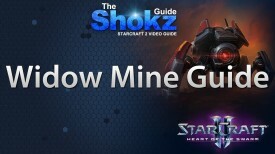 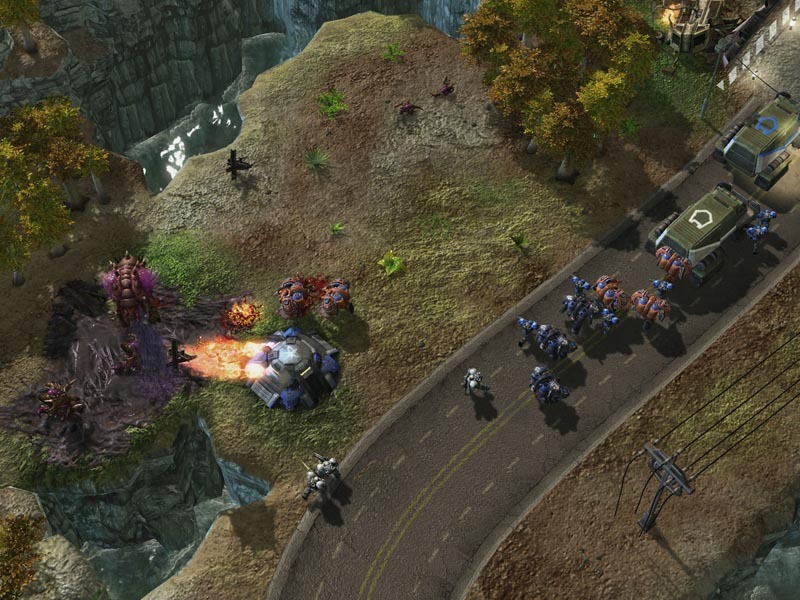 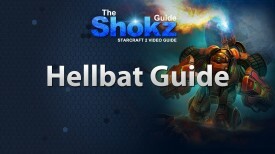 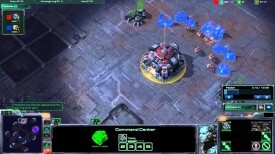 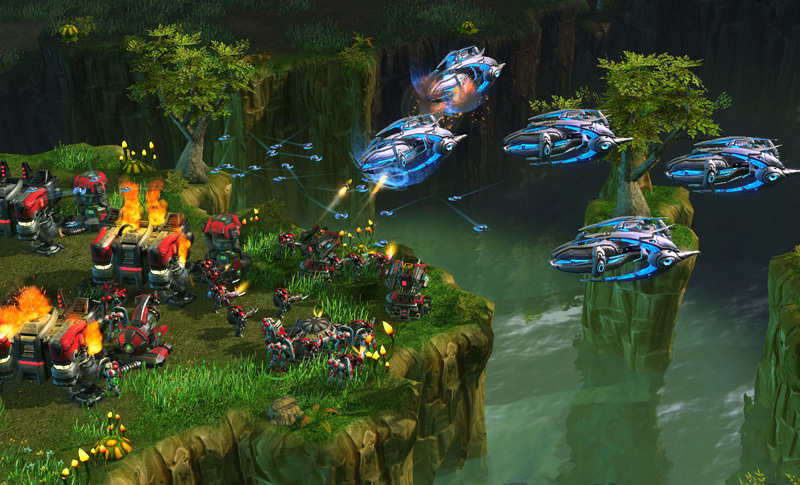 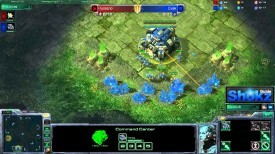 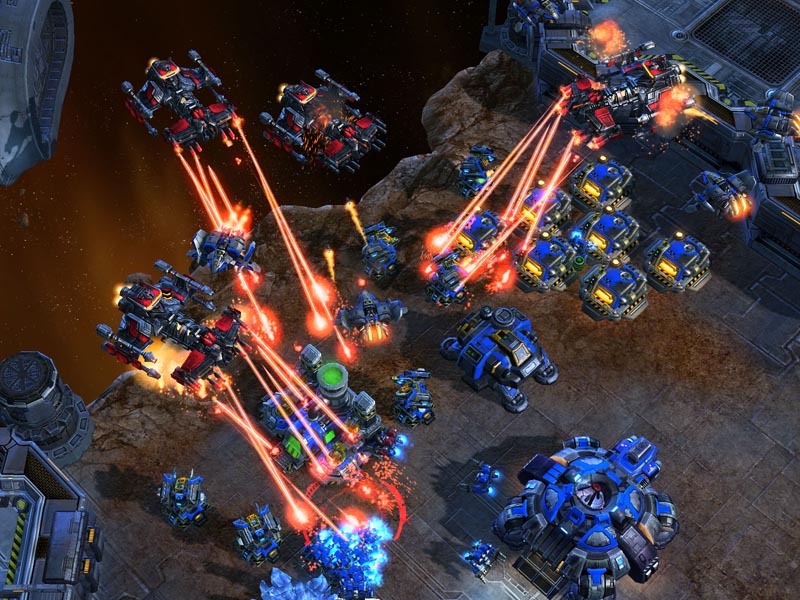 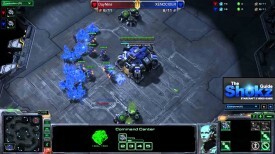 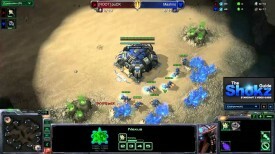 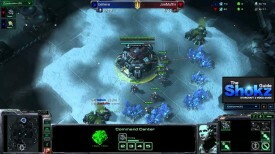 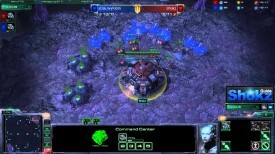 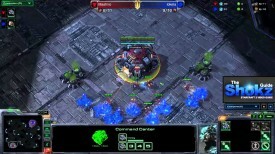 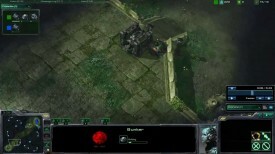 Shokz demonstrates another game of the Terran 111 opener against another terran. 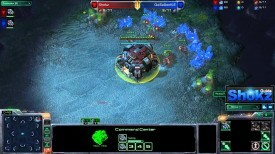 Using the Widow Mine to stabilize into a macro game. 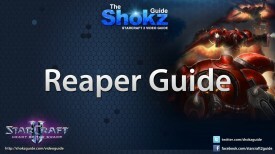 A basic guide on how to use ghosts properly in fights against all races.